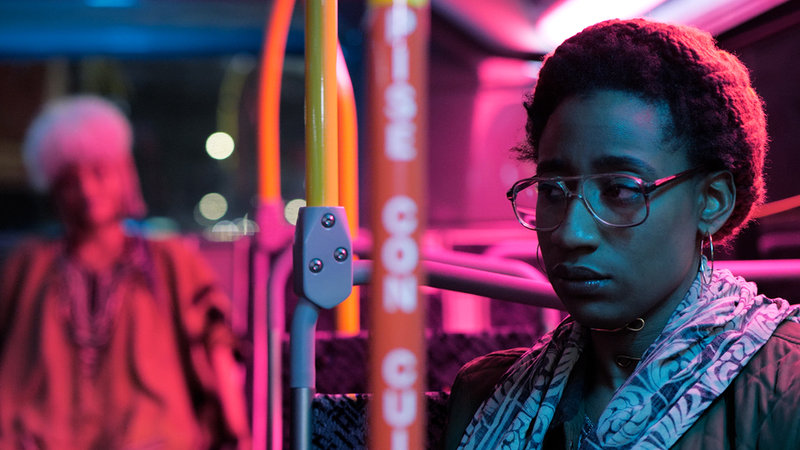 A young artist takes a bus ride that makes her question reality as several eclectic characters take her to task on where she's going with her life. Bree Gant is an artist and documentarian from Detroit exploring Black aesthetics, ritual, and emergence. Since graduating from Howard University in 2011 with a BA in Film, Gant has traveled as a fashion and portrait photographer, worked as a Teaching Artist, and exhibited around the country. She is currently in Detroit making experimental docu-fiction short films about dance and care for Black femmes.